Follow our spring and rabbit themed trail around the nature reserve. Get all the answer and receive a chocolate prize! 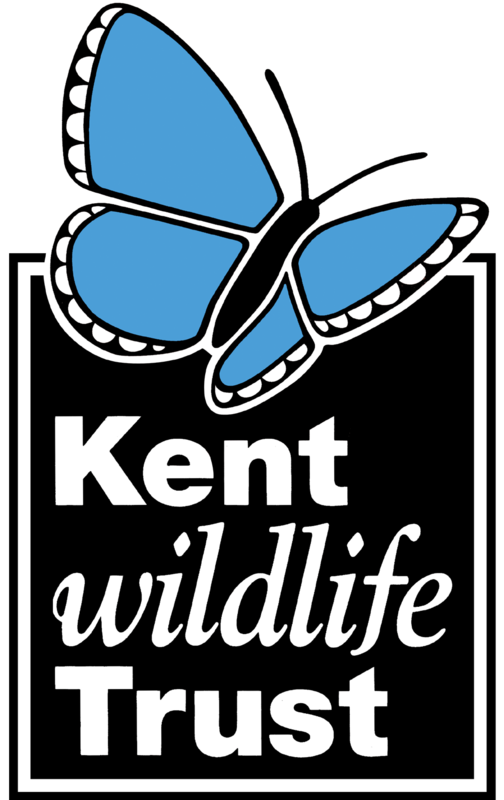 Follow our Snail Trail through the nature garden while discovering lots of different habitats from across Kent. Get all the answers and receive a chocolate prize! Follow the woollen sheep through the nature park and gardens. Get all the answers and receive a chocolate prize! Get involved in our traditional Easter Egg Hunt, then create woollen sheep and painted eggs to take home with you. Go on a nature themed Easter egg hunt and make a range of spring/Easter themed crafts. Just in time for those spring flowers and the Easter Bunny. Join us at Nature Tots for playgroup gone wild at Sevenoaks Wildlife Reserve! Learn how to produce natural willow plant obelisks (supports), garden signs and wooden bird feeders. Come along and sketch to your hearts content. A little later than dawn walk to discover and indentify the singers in our amazing morning choir of birds.